6 - 16 years old. This is a fun environment in which to learn to play golf. All aspects of the game are visited from putting to driving off the tee. The learning process is based on it being fun but Ian uses many games to add a friendly competitive edge to the session. Offered to junior members involved in coaching that are not ready for the main course. Especially members that do not have family that can take them out on the course for their first few holes. Once a year we hold an assessment day for players from the local area. 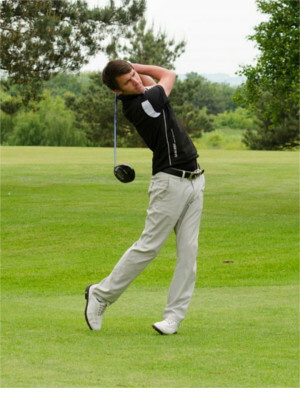 Between eight and ten players are then selected to enter a coaching program that is subsidised by the Worcestershire and Herefordshire County Golf Partnership. Boys/Girls Club matches (league & friendly). Individual coaching on all aspects of the game. Individual customised coaching program also available. 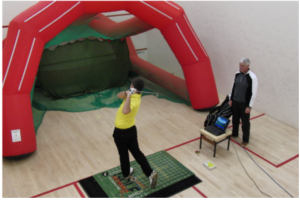 Get in to golf free taster sessions. If you would like to view our package prices click here. Graham is the head coach for Worcestershire County. This involves him designing a coaching program to develop talented players and help them full fill their potential. 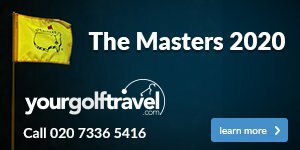 After many years of coaching around the world Graham has developed his own teaching style that is popular with all ages and levels of golfer. Ian is also the Worcestershire Under 18 and 16 team manager. This involves organising team selection, pairings and seeing through what the juniors have leant at the coaching days.